Gia Milani’s All the Wrong Reasons (pictured) is named the Halifax festival’s Atlantic Gala, while Ralph Fiennes’ The Invisible Woman closes the festival. Vancouver director Carl Bessai and Halifax writer-director Gia Milani talk to Playback about working with the Glee actor (pictured). The Glee star (pictured) shot to fame in Hollywood as the character Finn Hudson on the Fox dramedy before returning to Canada to host the Gemini Awards in 2010. 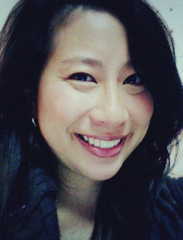 Among the briefs included this week are news on Heidi Tao Yang (pictured) being named producer of the Toronto Screenwriting Conference, Pacific Northwest Pictures’ theatrical releases and Canadian Press distributing video content. 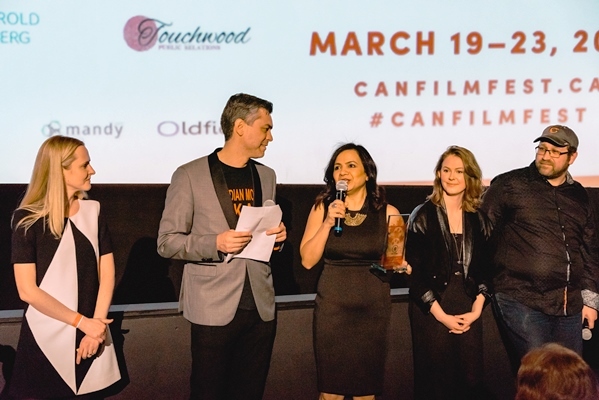 English-language feature films including Gia Milani’s All the Wrong Reasons and Michael Dowse’s F Word starring Daniel Radcliffe (pictured) received support from the Canada Feature Film Fund. The Glee star talks about finding inspiration in Gia Milani’s script for All the Wrong Reasons, which has him on a Halifax film set through mid-August. The debut feature from writer-director Gia Milani (pictured), starring Cory Monteith, Emily Hampshire, Kevin Zegers and Karine Vanasse, will shoot through Aug. 15.